Darley Churchtown Church of England Primary School is situated less than a hundred metres from St. Helen’s Church. The PCC has representatives on the Board of Governors and our congregation at St. Helen’s is supportive of the school whenever the opportunity arises. Our Rector has taken morning assembly on a regular basis and members of the congregation visit to hear children read. Those at St. Helen’s have enjoyed social events with the children and their parents, such as the Royal Cream Tea which was a great success, as well as special services in church. The school has been judged as “good with outstanding features” by Ofsted. 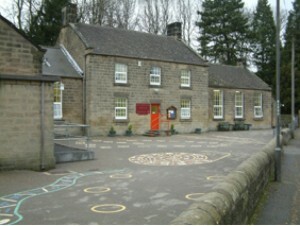 In 2011 the school was proud to be joint top of the league tables in Derbyshire and in the top 100 schools in England. Further information can be found on the school website or by contacting the school office on 01629 732236.